An estimated 2 million people with serious mental illnesses are booked into county jails each year. Federal and state policy and funding barriers, along with limited opportunities for law enforcement training and arrest alternatives in many communities, have made county and other local jails the de facto mental health hospitals for people who cannot access appropriate community-based mental health treatment and services. Many counties are doing something about it. 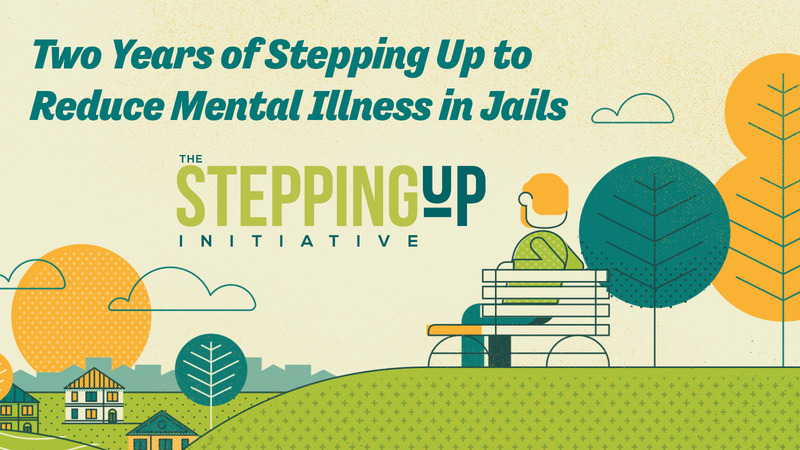 Join the National Association of Counties and its partners at the Council of State Governments Justice Center and the American Psychiatric Association Foundation for a live video panel discussion commemorating two years of Stepping Up: A National Initiative to Reduce the Number of People with Mental Illnesses in Jails. 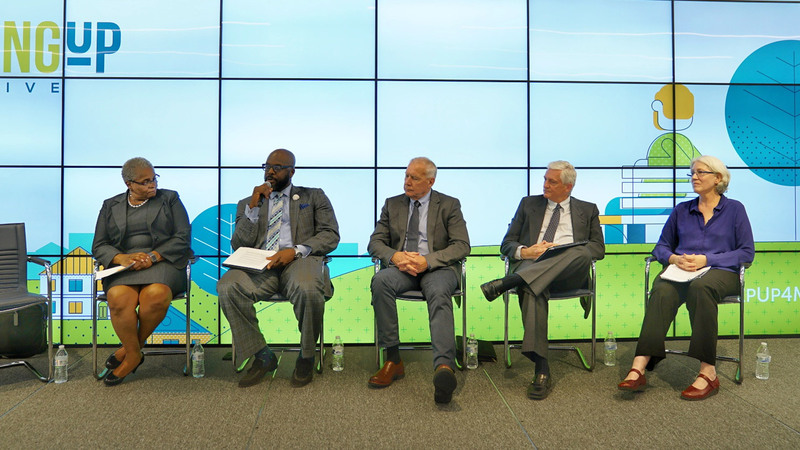 Panelists will discuss the progress their counties have made as part of the initiative and the continuing challenges and barriers they face to eliminating the use of jails as a response to people experiencing mental health crises. The event will be livestreamed for a wide audience at StepUpTogether.org and Facebook.com/NACoDC.